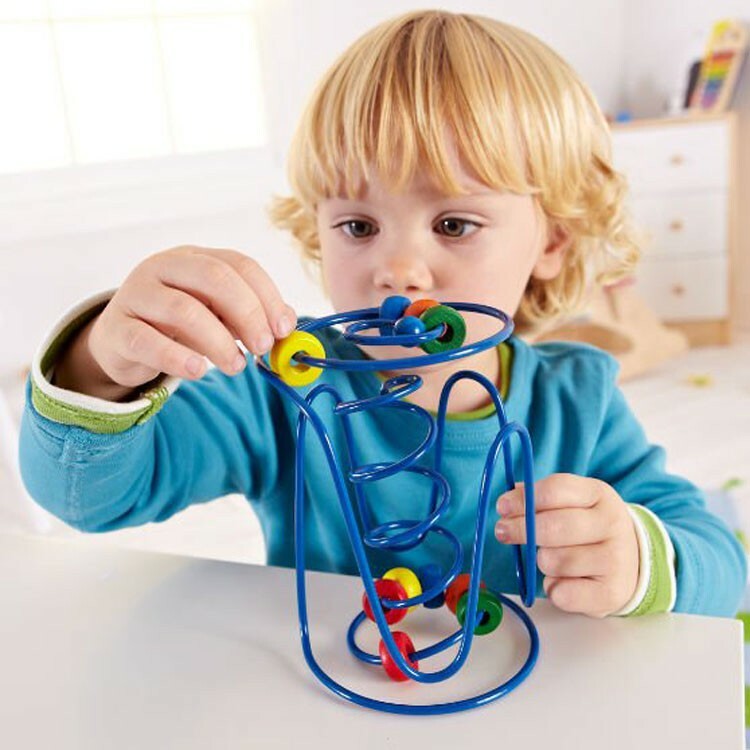 Give the little hands an entertaining learning toy with the popular Spring a Ling Baby Bead Maze! 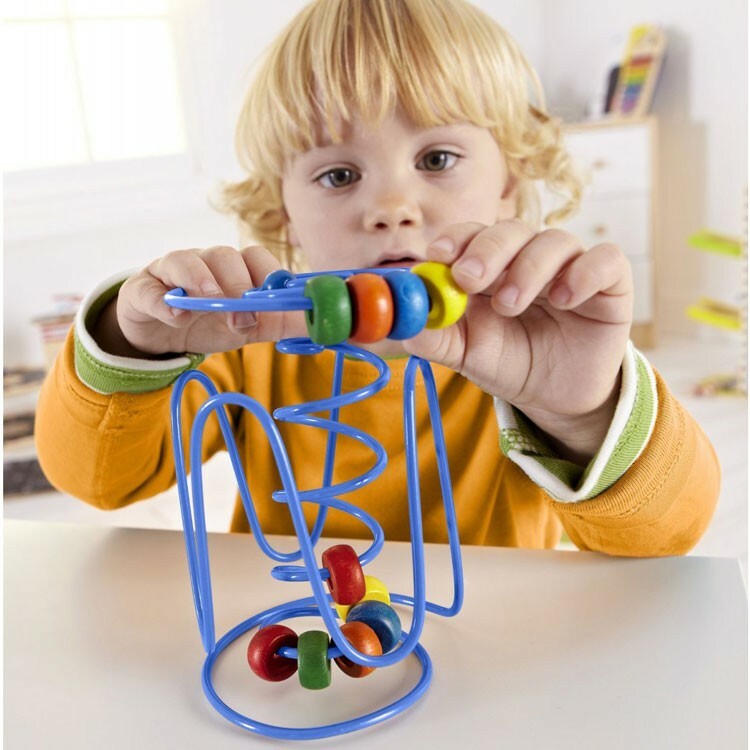 Give little hands an entertaining learning toy with Spring a Ling Baby Bead Maze! 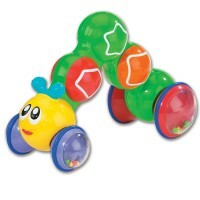 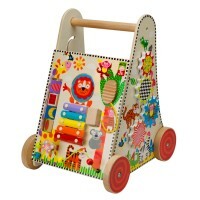 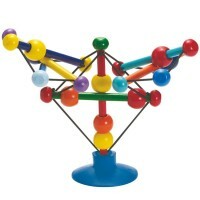 Spring a Ling by HaPe is a fantastic bead maze that will keep your baby amused! 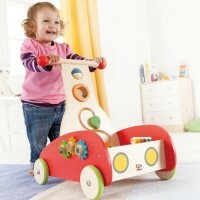 This baby activity toy is extremely portable making it perfect for, at home, on the baby stroller, or in a car! 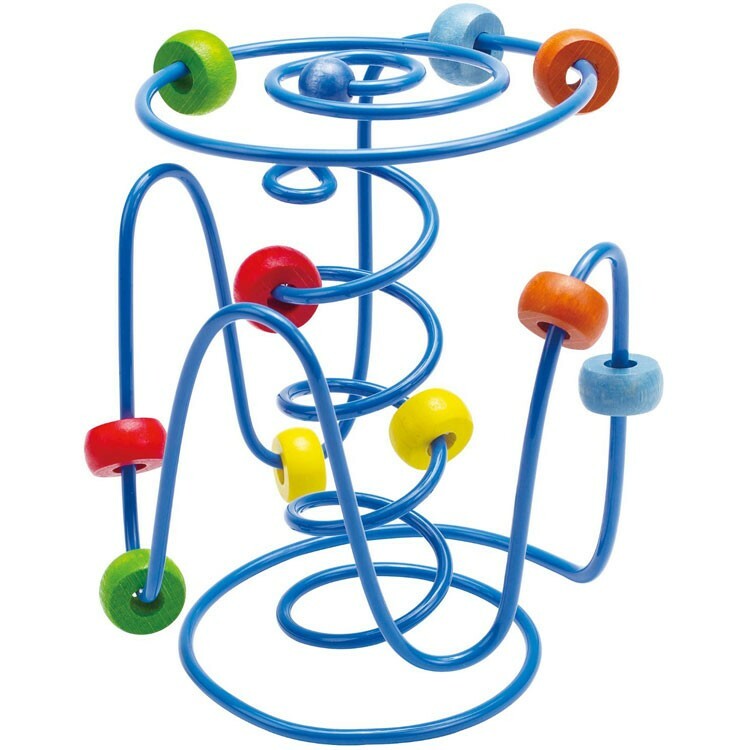 The colorful beads travel through the twist and turns of this unique design which makes this bead rollercoaster such a great manipulative toy for babies and toddlers. Educational Toys Planet gives little ones the Spring a Ling Baby Bead Maze to bring the fun whether they are at home or on the go! 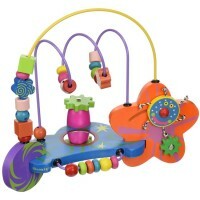 Dimensions of package 4.33" x 4.33" x 6"
Write your own review of Spring a Ling Baby Bead Maze. 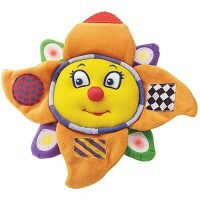 Rating: 2 by Michelle, VA Thought it was gonna be bigger. 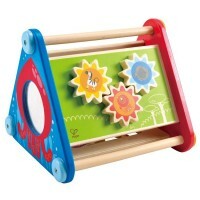 Rating: 5 by Amy, CA Instant fun for little ones.